Use this website to quickly find the most important information about the Bahrain Airport: Flights, Departures, Arrivals, Parking, Car Rentals, Hotels near the airport and other information about Bahrain International Airport (BAH). Plan your travel to Bahrain Airport with the information provided in this site. Bahrain Airport is the main International airport serving Manama, Bahrain. BAH Airport is located about 10 km away from Manama city centre. 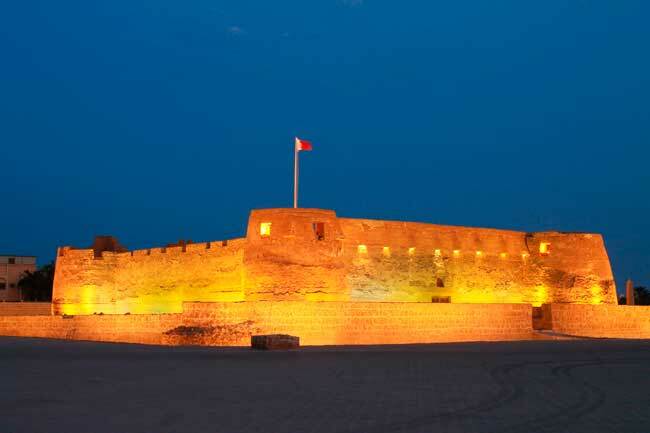 Bahrain is a traditional must-visit Arabic country full of attractions and places to be discovered. In 2016, Bahrain Airport handled 8,766,151 passengers being the busiest airport in Bahrain. 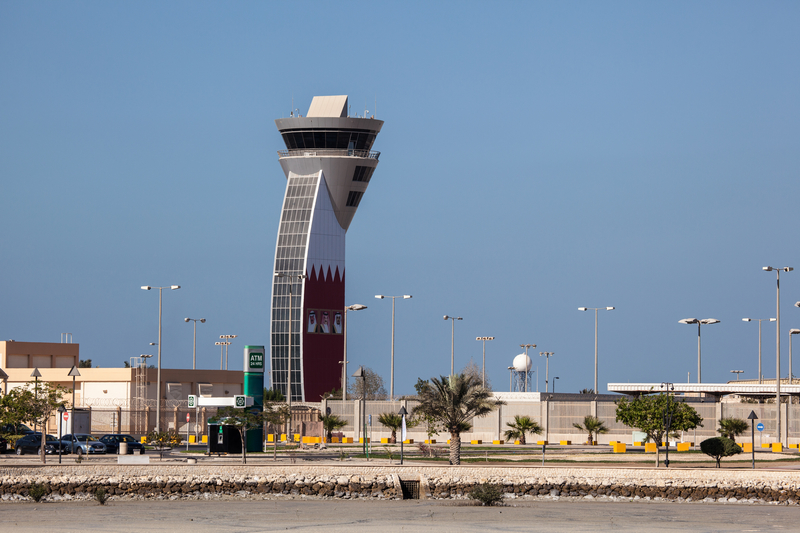 Bahrain Airport (IATA: BAH; ICAO: OBBI), is the international airport serving Bahrain, located in Muharraq, an island situated 7 km away from Manama, the capital of Bahrain. BAH Airport operates as hub for Gulf Air. 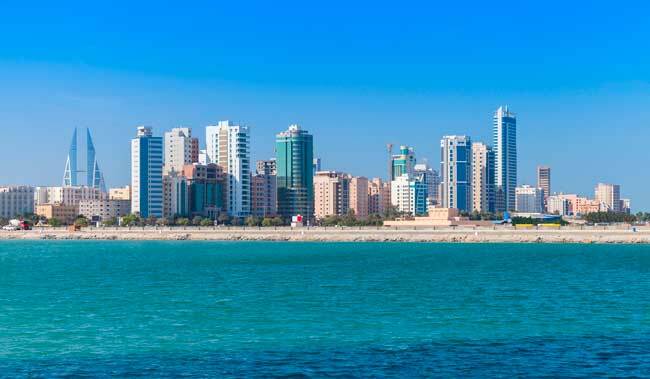 Designated as the capital of Arab culture in 2012, Manama is a beautiful and traditional city with a nice skyline. The capital of Bahrain is the trading center and financial hub in the Persian Gulf. Its skyline includes two sets of twin towers, the World Trade Center and the Financial Harbor towers. If you go to go through traditional Bahrain, visit the Bab-Al-Bahrain market, in which you will find a bit of everything, from clothes and food to gold and pearls, a historic tradition. The Al-Fateh Mosque, made of marble, it’s impressive for its large dome made of fiberglass brighting during the night. In 2016, Bahrain Airport (BAH) handled 8,766,151 passengers, being the busiest airport in Bahrain (passenger influx). The busiest routes departing from Bahrain airport are Dubai, Abu Dhabi, Muscat and Kuwait City. Muhurraq, in Bahrain and where the airport is located, is an island city around which the Amwaj artificial islets were recently built. With the purpose of creating housing, hotels, and beaches, the entire area of Muharraq now has a modern extension. The city’s traditional market, called souq (market in Arabic), where you can find all sorts of traditional foods and crafts is also worth a visit.